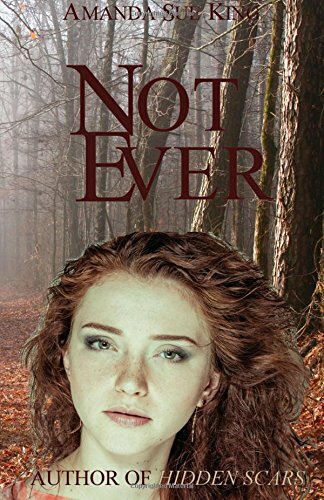 Not Ever by Amanda Sue King is a delightful Christian novel set in 1980. I absolutely adored it. Amanda Sue King has a style of writing that really means the reader feels included in the action. 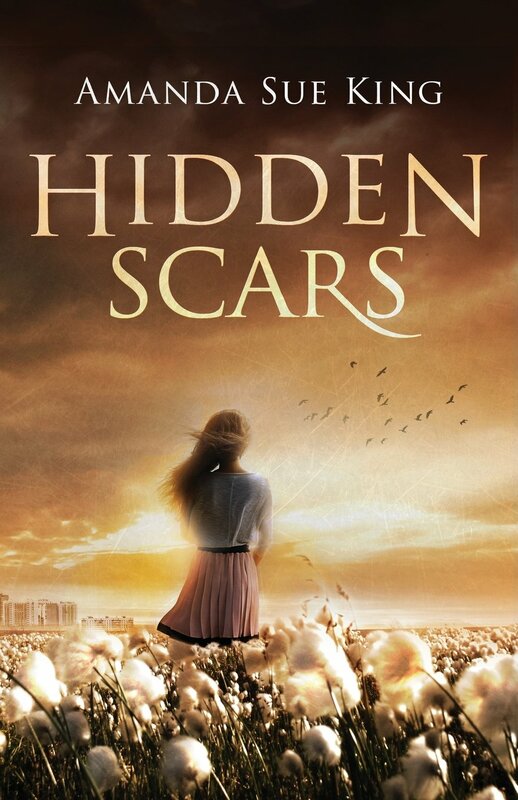 I strolled through the story with the main character, experiencing her highs and lows. Not Ever is a story about learning to trust. Learning to trust God and learning to trust people, in particular, men. 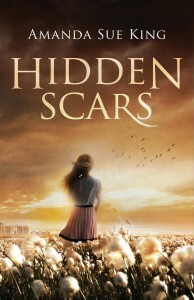 Treatment at the hands of bad men means trust does not come easy to two of the characters. One, because of fear and intimidation, the other because of disillusionment. Even God cannot be trusted it seems to her. This distrust is robbing the pleasures of life. “Don’t allow pain and distrust to steal your joy.” The walls built to keep others out mean one is a prisoner too.